Buy this item and earn 18 points valued at $1.77. 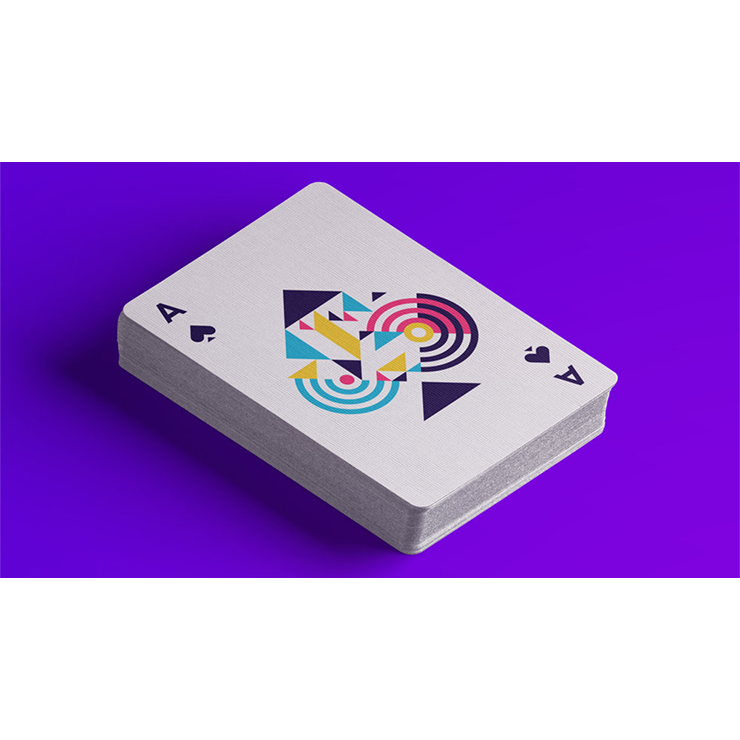 Abstract Playing Cards V1. 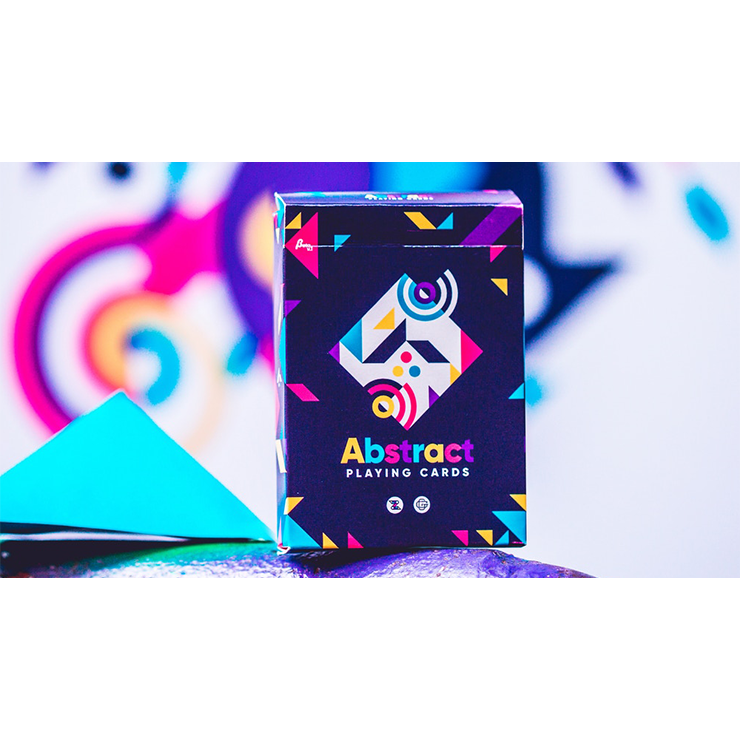 Abstract is a fresh, colorful and ABSTRACT designer's deck of playing cards made for cardists, occasional magicians, and any card enthusiast! 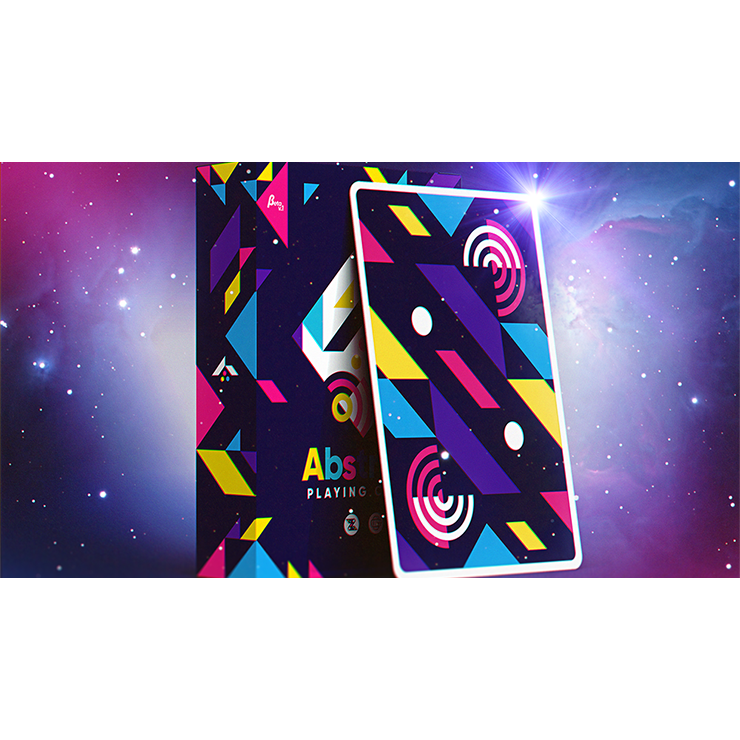 Bright, geometric, outstanding and printed in the awesome B9 finish by Cartamundi. We are proud of it. We made the tool that fits us, that fits you! 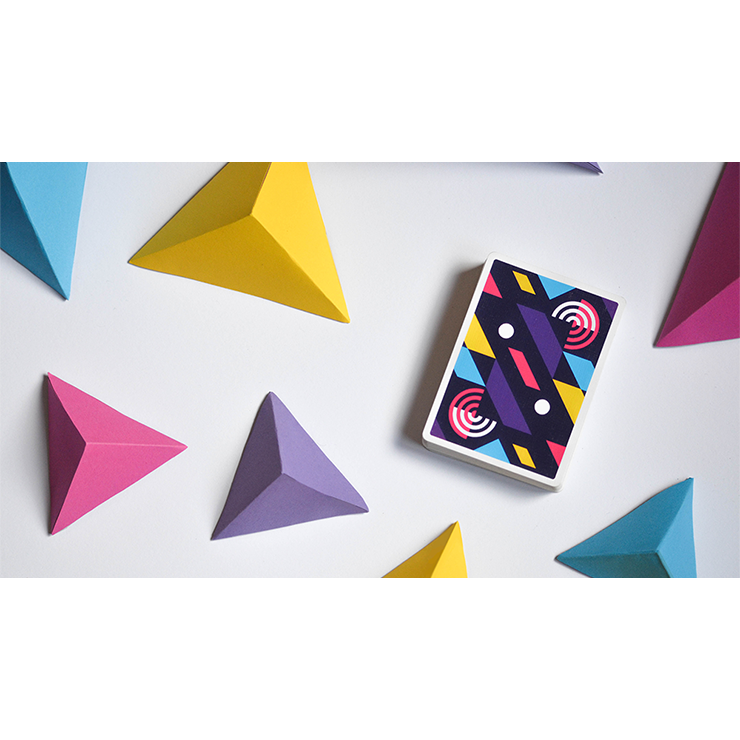 These cards are inspired by Bauhaus style and our brand's love for geometry, perfect ratios, and relationships between shapes. 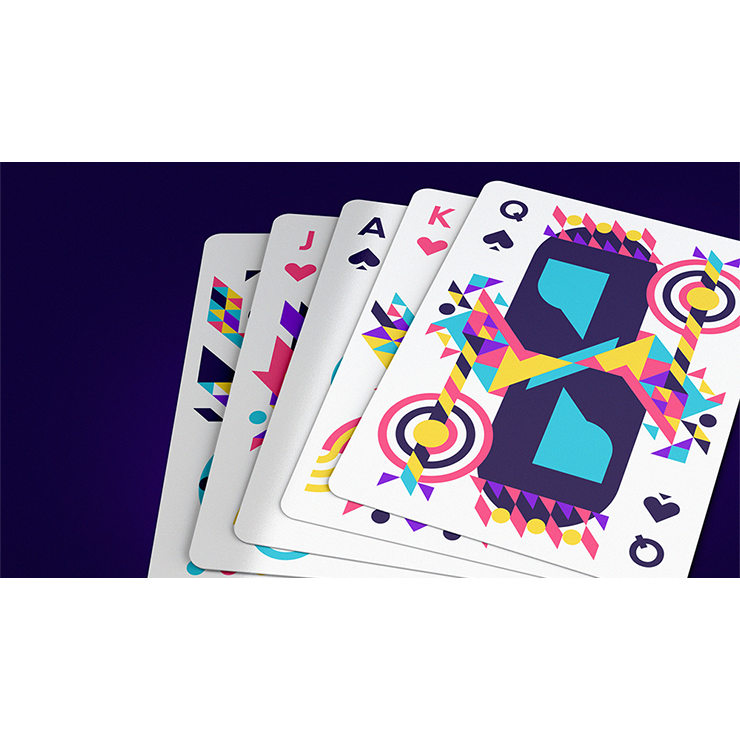 The bold colors catch the attention and let you do your show -- you'll immediately be the focus of people's attention! Moreover, that dark blue makes an awesome contrast with the deep white of the Superlux paper by Cartamundi. This helps differentiate the different packets from each other. The big shapes close to the edges help connect the packets to each other simultaneously. This enables you to perform your flourishes at the maximum of their beauty!